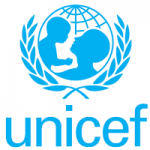 The United Nations Children’s Fund (UNICEF) will scale up itsnutrition programme in 11 local government areas of Gombe state. 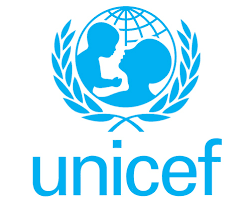 UNICEF’s Nutrition Programme Consultant, Mrs. Olufummilayo Adebambo, who disclosed this to newsmen in Gombe, said the programme, started in 2009 in Gombe, Dukku and Nafada LGAs would now be scaled up to Kaltungo LGA. “We will scale up to Kaltungo, based on data we got from Maternal Neonatal Child Health week in January 2017; the number of malnourished children is also high in Kaltungo,” she said. The consultant added that the programme would begin in April in Kaltungo, following the success recorded in the three areas where the programme first started. She explained that UNICEF planned to teach communities how to prepare Infant and York Child Feeding (IYCF) with the available foods in their communities. “We will teach breast feeding mothers how to use available foods in their communities to prepare complementary feeding for babies who are seven months, after the six months exclusive breast feeding encouraged by UNICEF,” Mrs. Adebambo added. She said with the introduction of IYCF, it would combat malnutrition in Gombe State because it would be cheaper and available.